Alvah Contractors, Inc., an electric utility distribution contractor operating on the west coast of the United States, was founded in 2007 by Cameron Hale. 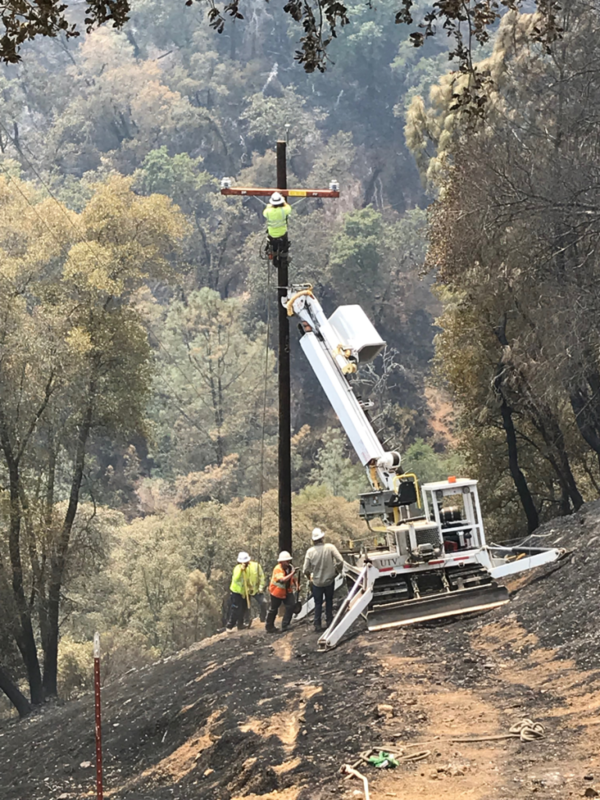 Started as a subcontractor pulling cable for Pacific Gas & Electric (PG&E), Alvah has grown into one of PG&E’s primary supplier of all facets of distribution electric services in the Bay Area. Today Alvah Contractors, Inc. has a Master Services Agreement (MSA) for PG&E to provide both direct services and act as a General Contractor to coordinate a wide range of projects. Alvah’s other clients include; Level 3 Communications, McGuire & Hester, Underground Construction Company and Phase 3 Communications. Utility Construction Services LLC, (UCS) was formed in the summer of 2016 with the vision to provide safe, reliable and cost-effective civil construction services for the electrical utility industry. We specialize in providing civil support services in dense urban environments to support the repair and construction of high voltage transmission, distribution – both Overhead and Underground – and street lighting. We provide construction and repair of manholes, duct banks, including foundation drilling services, along with hard and soft surface restoration. Servicing clients in California, Oregon, Nevada and Arizona, some of UCS’s clients include PG&E, Michels Corporation and Intren.  Utility Traffic & Restoration, Inc., (UTR) was established in summer 2018 to address the need for a quality MBE to handle Traffic Control and Restoration services for utility related work in the Midwest. In addition to traffic control services, UTR prepares traffic control plans for customers in both the Midwest and on the West coast. UTR’s clients include Michels Corporation, MJ Electric and Pieper Electric. UTR services the states of Wisconsin, Iowa, Illinois, Minnesota and Michigan for restoration and on-site traffic control services.  Utility Traffic Control Services, Inc., (UTCS) was created in fall of 2018 and specializes in traffic control in the San Francisco Bay area. UTCS services primarly PG&E, Alvah Contractors, Inc., Utility Construction Services, Inc.